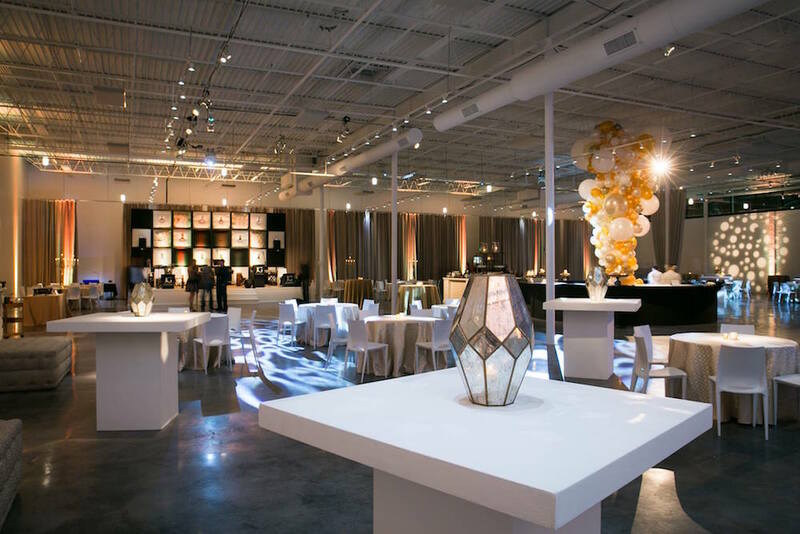 Welcome to Novare Events, managers of Atlanta’s premier special events facilities.. We offer truly spectacular locations—right in town— that are certain to provide the ideal setting for your most important occasions: weddings, corporate functions, or smashing social events. Our team of experienced event professionals and sales associates will provide personal service, guiding you through every step of the process. We provide full beverage service and staffing, and will connect you with the very best caterers, floral and event designers, and audio/visual professionals in Atlanta.